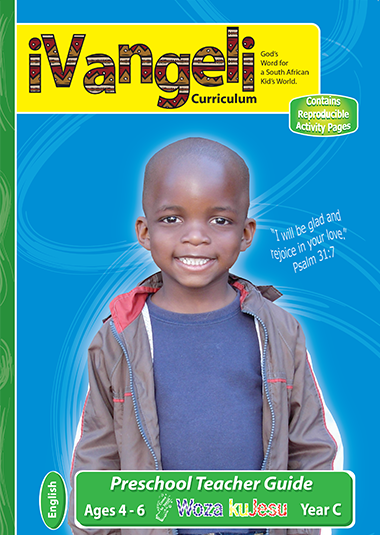 The iNyaniso Student Activity Pages are designed to reinforce your Bible teaching and teaching and help the children translate learning into action. 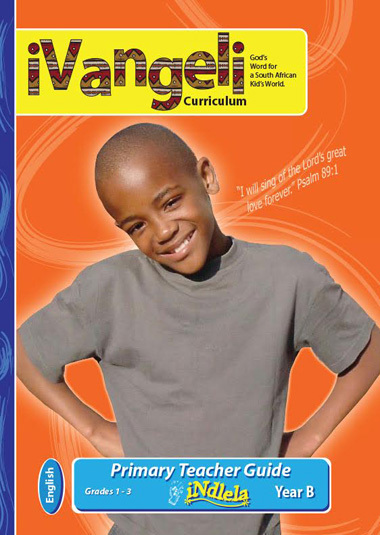 In addition, the iNyaniso Student Activity Pages are a tool to be used by parents to extend Bible learning into the home. 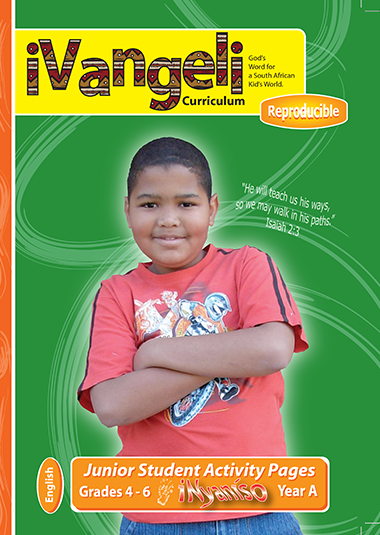 34 Reproducible Student Activity Pages which correspond with the Lessons in the Junior Teacher Guide. 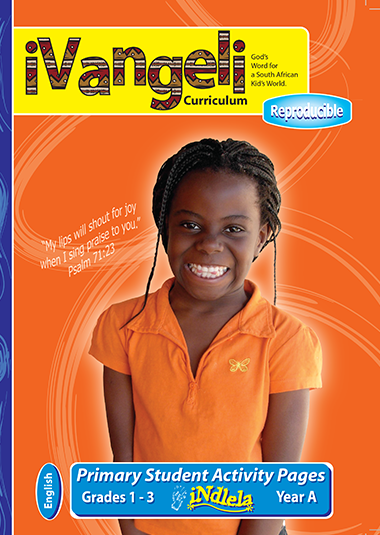 It is exciting partnering with parents in bringing God’s Word to children.